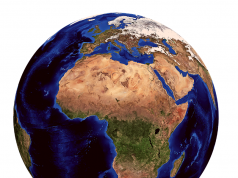 Kenya is quickly becoming one of the leading countries in cryptocurrency adoption in Africa. 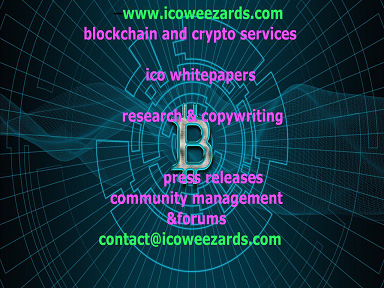 The cryptocurrency in the community has been growing as well as the media coverage of cryptocurrencies. However, there has also been push-back from the Kenyan Central Bank in an attempt to regulate the bitcoin market in the country. 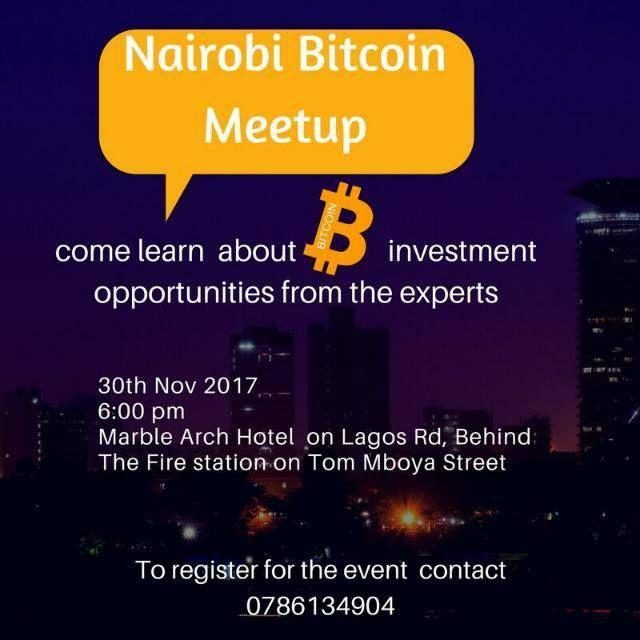 In response to the market trends, several Nairobi blockchain enthusiasts have set up a Nairobi Bitcoin Meetup open for both newbies and long-term enthusiasts. 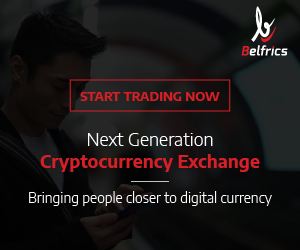 Newbies will have an opportunity to learn about blockchains, altcoins, bitcoin and other investment opportunities in the cryptocurrency industry. It also gives them an opportunity to meet experts who can mentor them as they venture into this exciting new world. 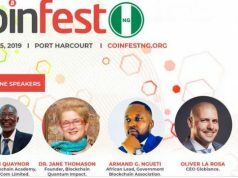 Long-time enthusiasts will have a platform where they can deliberate with likeminded individuals on issues like regulation and corporate adoption of blockchain technology. It also allows the cryptocurrency community in Kenya to organize themselves to lobby as one community instead of struggling individually. An opportunity for attendants to form social networks with others in the industry. 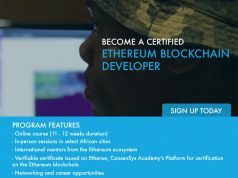 The event is what the Kenyan cryptocurrency community needs especially as more people become aware of cryptocurrencies and the benefits it offers. The community will be able to deliberate the different ways that blockchain technology can be adopted in Kenya to improve the public and private sectors. If you are one of the thousands of cryptocurrency enthusiasts in Kenya, you can simply attend this free event. Next articleICOs: what you need to know about them. You really make it appear really easy together with your presentation but I find this matter to be really one thing which I believe I’d never understand. It kind of feels too complex and very broad for me. I am having a look forward in your next post, I?¦ll attempt to get the hold of it!